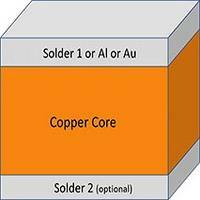 Provides expanded access to cost-effective wave solder products. Delivers an identical alloy composition and excellent wave soldering performance. 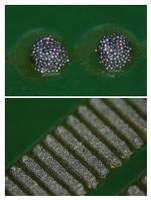 Advantages include formation of aesthetically appealing solder joint with a bright, smooth appearance, compatibility with wave and selective soldering machine metals. 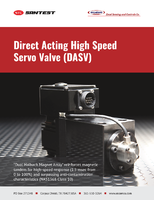 Designed for use in place of thick solder preforms often made of expensive material. Can be placed during a 2-D assembly process step using high melting point solder, allowing subsequent connections at higher elevations. Configurations are available in Solder/Cu/Solder and Solder/Cu/Al(Au) for both soldering and wire or ribbon bonding. Available in Type 3 and Type 4 pastes and are halogen- and lead-free. 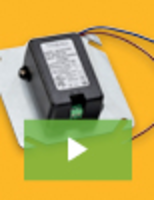 Designed for thermally-challenged devices such as MOSFETs, LPBGAs, QFNs and large array components. Can be stored for one year at 26.5°C temperature and one month at 40°C. 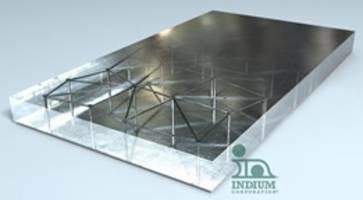 InFORMS consists of solder with a reinforcing matrix which provides mechanical and thermal reliability, uniform solder bondline thickness, and low-void performance. Also, InFORMS's strong and dependable joints allow for high power densities. 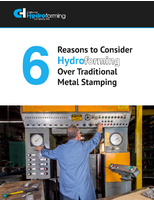 To learn more about the functions of the hydroforming process, the key differences from other processes, and why it is preferable over other stamping options, download this eBook now. Indium10.1HF Solder Paste meets IEC 61249-2-21 standards. 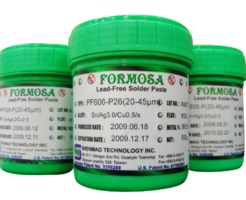 PF606-P245 Lead-free Solder Paste offers continuous high-speed printability. PF606-P245 Lead-free Solder Paste is suitable for PCB designs. Unit comes with reflow process window for solderability. Product helps to improve ICT testability and prevents contamination of test pins during test operation. PF606-P140 Lead-free Solder Paste is suitable for PCB designs. 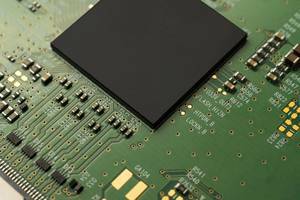 PF606-P140 Lead-free Solder Paste offers continuous high-speed printability. Unit comes with reflow process window for solderability. Product helps to improve ICT testability and prevents contamination of test pins during test operation. 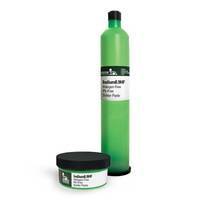 VOC-Free Solder Paste has environmentally safe formulation. 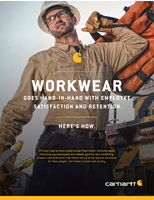 Heat Protection Paste features heat reflective capability. Solder Paste withstands high temperatures and humidity.